Housing Associations continually strive to find new ways to build high quality, affordable homes for their local community. 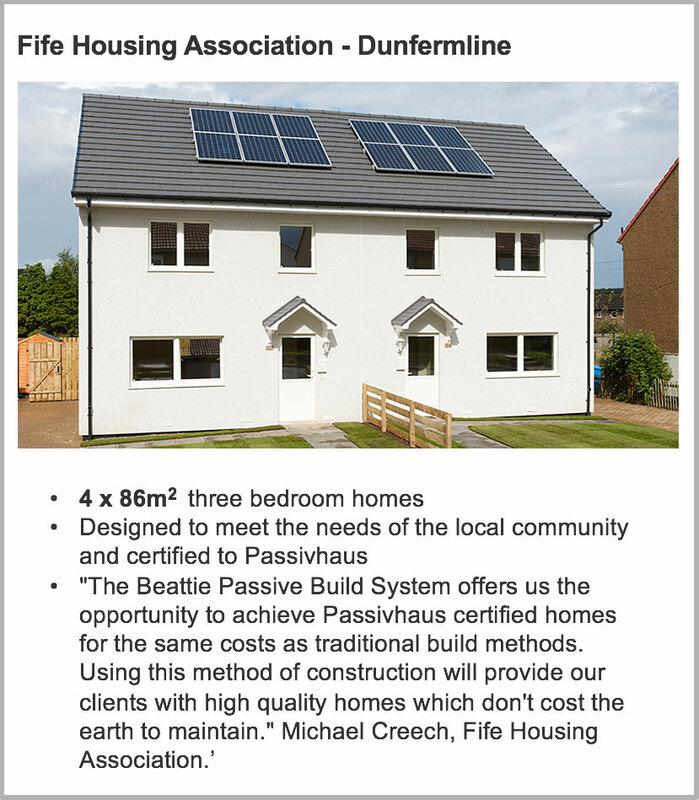 With growing pressure to deliver an increasing number of affordable homes, Passivhaus from Beattie Passive offers a fast, efficient, offsite solution to meet your build requirements. 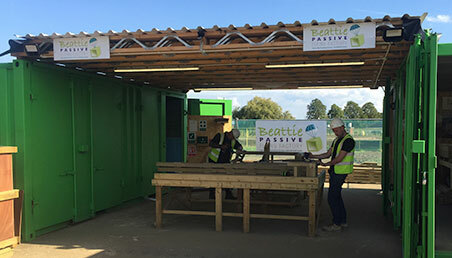 The ability to deliver large scale offsite projects with guaranteed high quality build performance, makes Beattie Passive the ideal partner for forward thinking housing providers. Each home delivers impressive environmental benefits to comply with carbon reduction targets as well as providing reduced cost of ownership for their tenants (dramatically lower fuel bills). 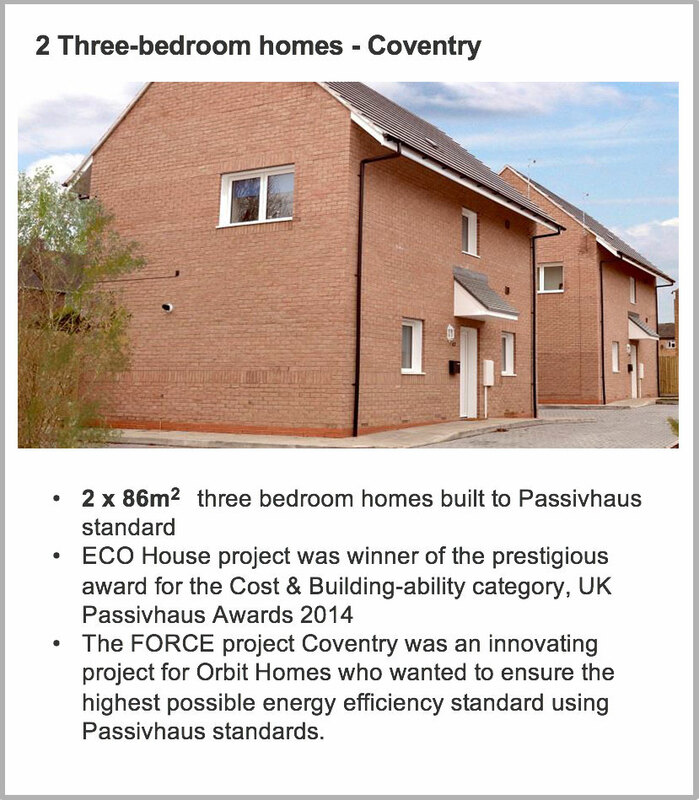 From design stage through to construction, build, test and completion, Beattie Passive offers a flexible solution providing Housing Associations with homes they need, at a price they can afford. 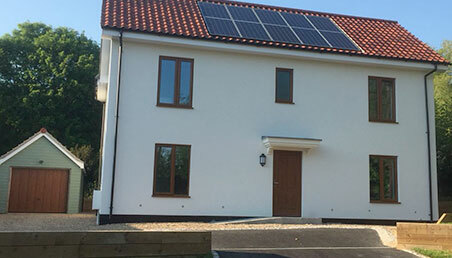 For your existing portfolio of houses, we also offer an innovative deep retrofit solution.